Ed Sheeran made history in 2017 when his third studio album Divide went multi-platinum in 32 countries. From the album comes the widely successful single ‘Shape of You’, which also went multi-platinum; making him the first-ever recording artist to have both the single and best-selling album of the year! Consequently, the International Federation of the Phonographic Industry (IFPI) named him the best-selling global artist of 2017. Born in West Yorkshire, Sheeran’s talent was developed at the tender age of four, when he began singing in a local church choir. With the help of YouTube, Sheeran would later become an internet sensation and eventually the best-selling artist of 2017! While the title is illustrious, the 27-year-old is no stranger to wins. In fact, he has amassed a bevvy of accolades. Sheeran is a favourite among Aussies and his singles ‘Shape of You’ and ‘Castle on the Hill’ shattered Australian chart records, as it did in other countries. So, he is no stranger to the Aussie entertainment scene. The third single from his album ‘Perfect’ peaked at number one on the Australian charts. He then went on to release a duet with Beyoncé. The duet resulted in “odds-on” for the Christmas 2017 number one song on mega sports betting site – Ladbrokes. The odds were so great that it triumphed old favourite Mariah Carey’s 8/1 with a 4/7 win! In other words, Ed Sheeran is just as much a sports bettor’s favourite as he is a favourite among music lovers. Sheeran is so much of a sensation down under that Australian skate, and surf brand Hoax has partnered with him. The partnership will release a string of pop-up stores that will feature exclusive merchandise. 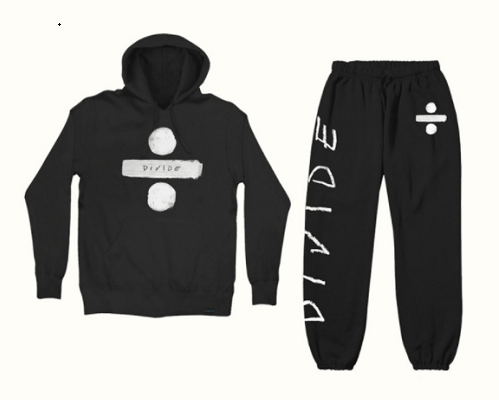 In fact, the merchandise is from the album that won him the best-selling global artist title – Divide. Added to the pop-up stores, Ed Sheeran is coming to Australia! 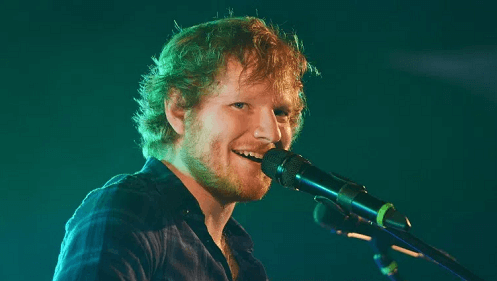 In May last year, Sheeran stopped his social media teasing and confirmed that his 2018 tour would feature a list of performances around Australia.